​Reliable automotive service at affordable prices! 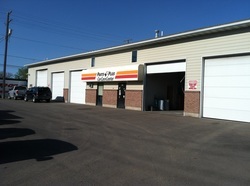 ​At Automotive Machine Inc., our qualified technicians are proud to provide an extensive range of vehicle repair services to Great Falls, MT. 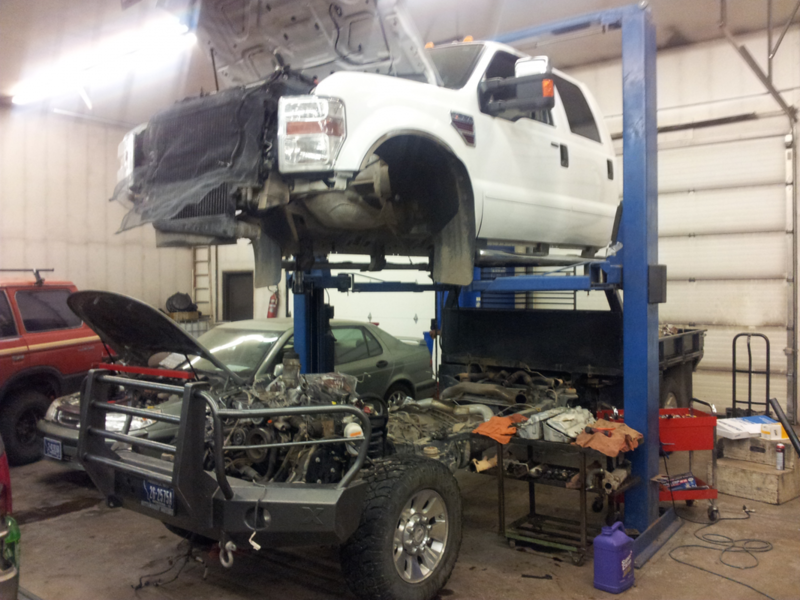 We have experience and expertise in everything from basic tune-ups and auto repairs to complete engine removal & installation. Automotive Machine Inc. services foreign and domestic vehicles, including cars, trucks, SUVs and high performance vehicles. At Automotive Machine Inc., we stand behind our work. All of our service and repair work is 100%,fully guaranteed. Computer programming & Reflash available. 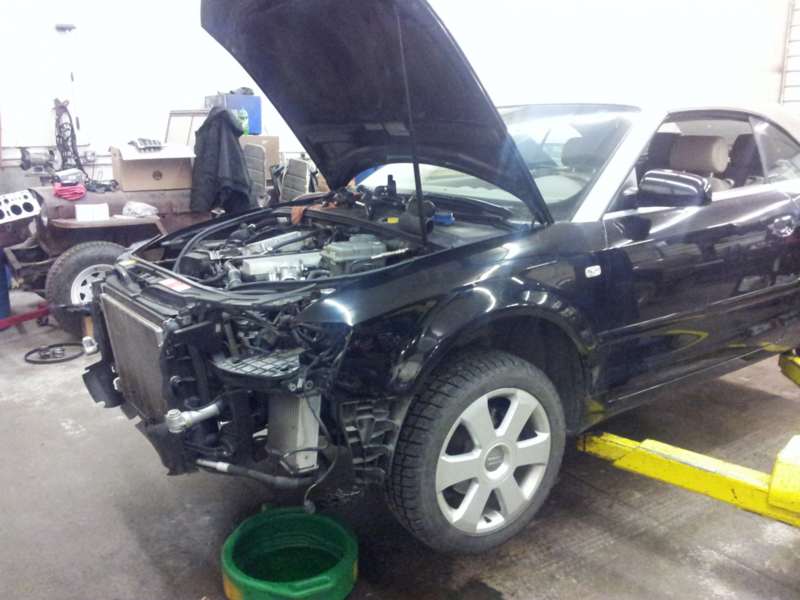 ​​For a free estimate or for more information on our extensive range of automotive services, please contact us today.